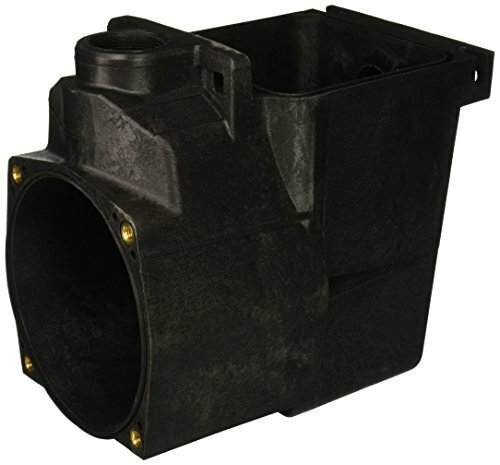 This pump and strainer housing is designed to use with Hayward super series in ground pump models SP2600X5, SP2605X7, SP2607X10, SP2610X15, SP2615X20. Weighs 6.2-Pound. For over 100 years, Pfister has been a leader in the plumbing field, offering a wide variety of innovative, first to market plumbing fixtures and many additional products that have helped define the industry. As part of the Stanley Black and Decker Hardware and Home Improvement Group, a global company renowned for its leadership, Pfister is ready to launch into another centennial offering quality plumbing fixtures, superior designs and breakthrough innovations. 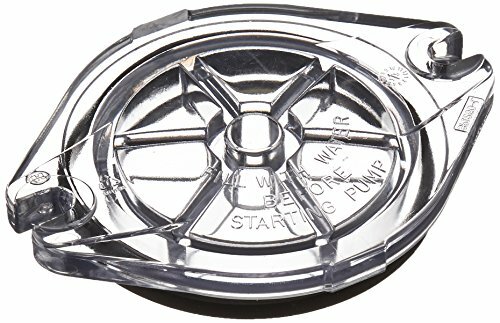 This strainer cover is designed to use with Hayward Power-Flo Matrix SP1590 pump series models SP1591, SP1592, SP1592FT, SP1593 and also compatible with Hayward XStream Cartridge and Perflex extended cycle D.E filter models CC10093STUFFT, EC50C92SFTTL, EC50C93STL. 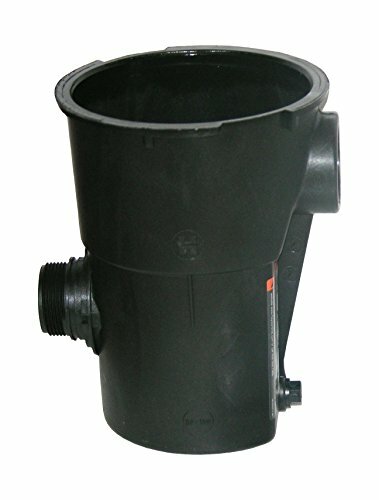 Also compatible with Hayward Pro and VL series sand filter model S210T93SFT. Includes lock ring and o-ring; weighs 13.2-pound. 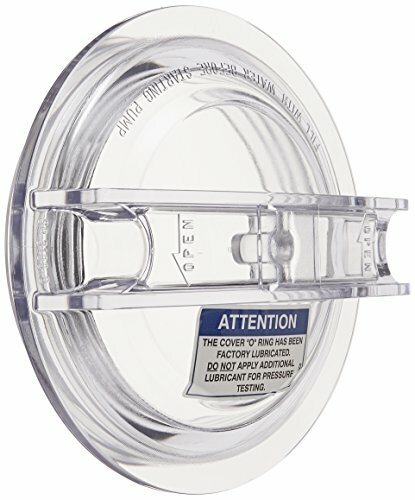 This strainer cover is designed to use with Hayward Power-Flo LX SP1580 pump series models SP1575LX, SP1580, SP1580X15, SP1520UN, EP1500LX, SP1680 and also compatible with Hayward Power-Flo II SP1700 pump series models SP1705, SP1710, SP1711, SP1720, SP1725, SP1750, SP1775, SP1780, S166T1580S. 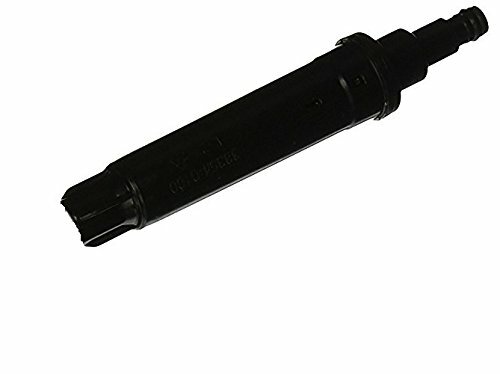 Fits Power-Flo SP1500 series pump and strainer models SP1500, SP1510, SP1511, SP1550, SP1575, EP1500, SP1516 and also fits Hayward Easy-Clear, Perflex and Pro and VL Series filter models C5501575XES, EC301540ESNVTL, S144T1540S. Includes o-ring. Weighs 7.9-Pound. 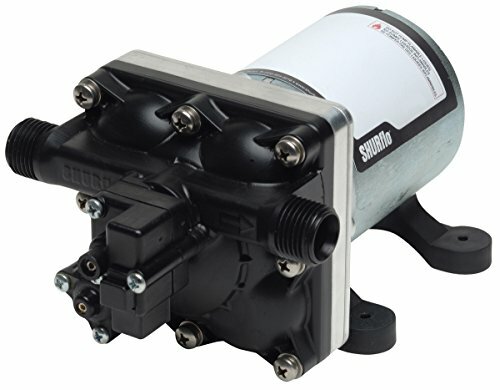 This Strainer housing is designed to use with Hayward Power-Flo LX SP1580 pump series models SP1575LX, SP1580, SP1580X15, SP1520UN, EP1500LX, SP1680 and also compatible with Hayward Power-Flo II SP1700 pump series models SP1705, SP1710, SP1711, SP1720, SP1725, SP1750, SP1775, SP1780, S166T1580S. 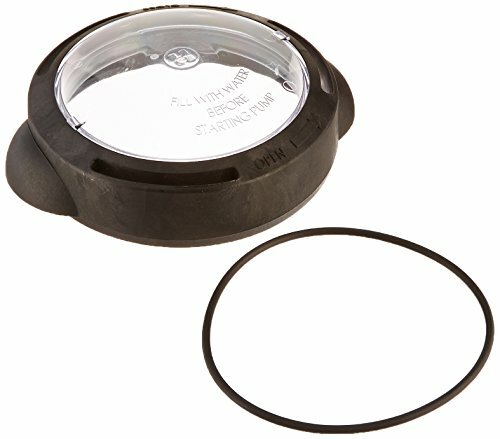 Fits Power-Flo SP1500 series pump and strainer models SP1500, SP1510, SP1511, SP1550, SP1575, EP1500, SP1516 and also fits Hayward Easy-Clear, Perflex and Pro and VL Series filter models C5501575XES, EC301540ESNVTL, S144T1540S. Includes basket. Weighs 2.4-Pound. This strainer cover is designed to use with Hayward Max-Flo Pump series models SP2805X7, SP2810X152, SP2810X152 and also compatible with SP2800X Pump series models SP1800X5, 1805X7, 1807X10, 1808X10, 1810X15, 1811X15 and also fits Hayward SP1800X Pump series models SP2800X5, SP2805X7, SP2807X10, SP2810X15, SP2815X20. Includes gasket. Weighs 9.8-Pound. 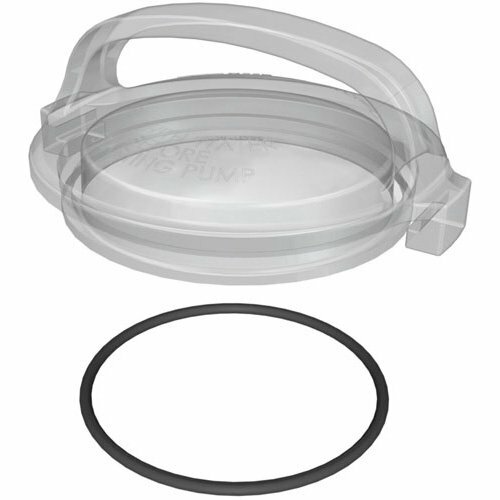 This thread strainer cover is designed to use with Hayward Super II pump series SP3000 and SP3000X models SP3007(EEAZ), SP3010(EEAZ), SP3015(EEAZ), SP3020(EEAZ), SP3025(EEAZ), SP3030(EEAZ), SP3005X7(AZ), SP3007X10(AZ), SP3010X15(AZ), SP3015X20(AZ), SP3020X25(AZ), SP3025X30(AZ) and also compatible with Hayward Chlorine and Bromine Feeders models C250CF, C500CF, C1100CF, C1800CF . Weighs 10-pound. 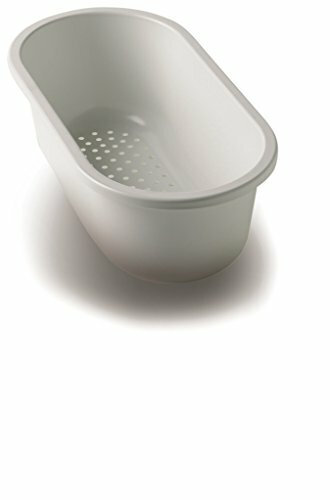 Shopping Results for "Series Replacement Parts Strainer"